Here are PublishforProsperity.com, we love to make easy-to-publish content for our customers. We know you're busy serving your own clients and customers, so if we can make it even simpler for you to keep up with your content marketing, that makes what we do so worthwhile. 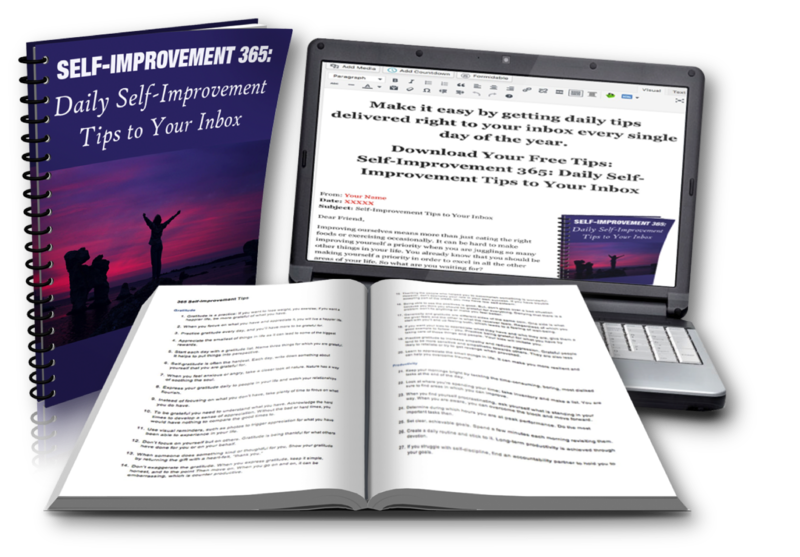 One of the most versatile packages we have is our 365 Self-Improvement Tips. You get a report with 365 tips, one for each day of the year. You can give the report away as an free gift to get people on your list or you can use those tips in a variety of ways. Load the tips to your autoresponder. BAM! 1 year's worth of emails. Just add a little greeting and encouragement and you're ready to roll. Make viral top lists on your blog. The tips divided into different major categories, so you could create a post with “Top 30 Motivation Tips”. Use a content rotator widget on your WordPress site and load all the tips in. Then you can show the tips in your sidebar or wherever you'd like to give your readers a bit of encouragement. Take the various tips categories and make each on into a report. Easy peasy, you've got a bunch of lead magnets, ready to roll. Use it as a script for an audio or video. You can share just a quick audio or video tip of the day. Or share a bunch of related tips that your readers are going to thank you for. Turn it into a slide show. This one is so easy. Just add some graphics, maybe a little music and you`re good to go. You can also create quick graphics from them to share on social media. Here's a quick video from Justin Popovic of Tools for Motivation that shows you how to use your phone, your camera roll and the tips to brand yourself on Instagram. Getting your tips document, so it's accessible on your phone using Dropbox or you can use any file sharing program with a web page or that you can view on mobile. Posting the photo to Instagram...and hey, repeat the process for Facebook and your other favorite social media sites. Post to Twitter too, but be aware of sizing since your image may not show in full. I personally use the Word Swag app to ensure I have the right size for Twitter, but I'm sure there are plenty of other apps that will help you get the job done. Here's a great idea from Dina Hyde of WordFeeder...turn the images you create into photo magnets. Add your URL and ship them out as little gifts for your customers. Try StickerYou for printing or search around for the best price. Now you've got plenty of ideas to use this content. And not just once, but over and over again. ​​To make it easier to implement these tips, we've got some done-for-you tips content that you can publish as your own. Just grab it, brand it and monetize it...just about any way you'd like. ...and just about anything you want. 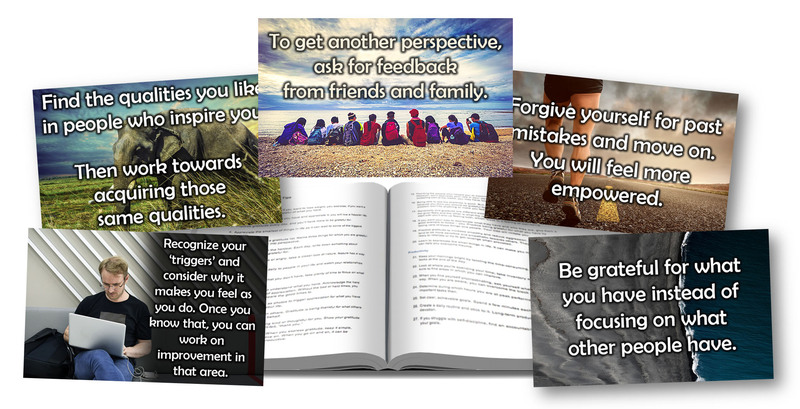 Click here to get yours and get publishing!